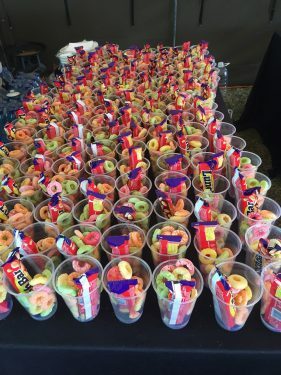 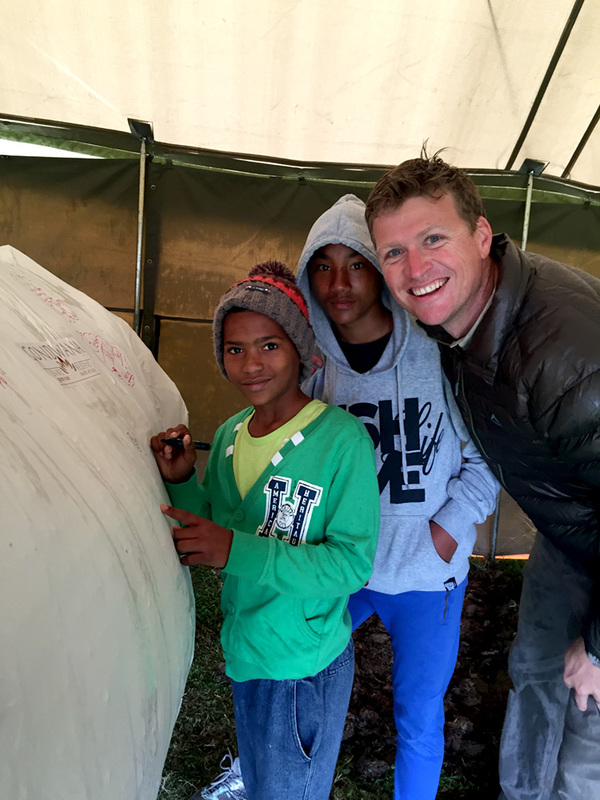 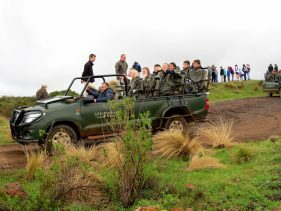 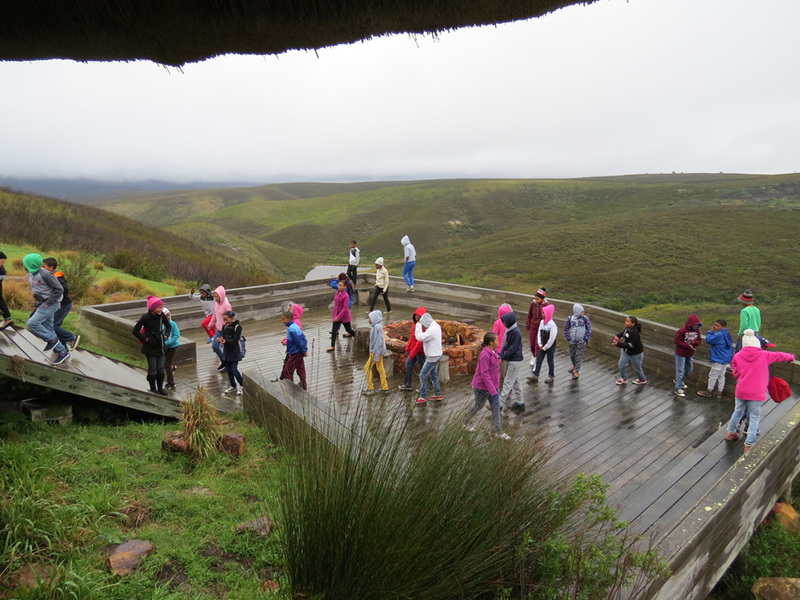 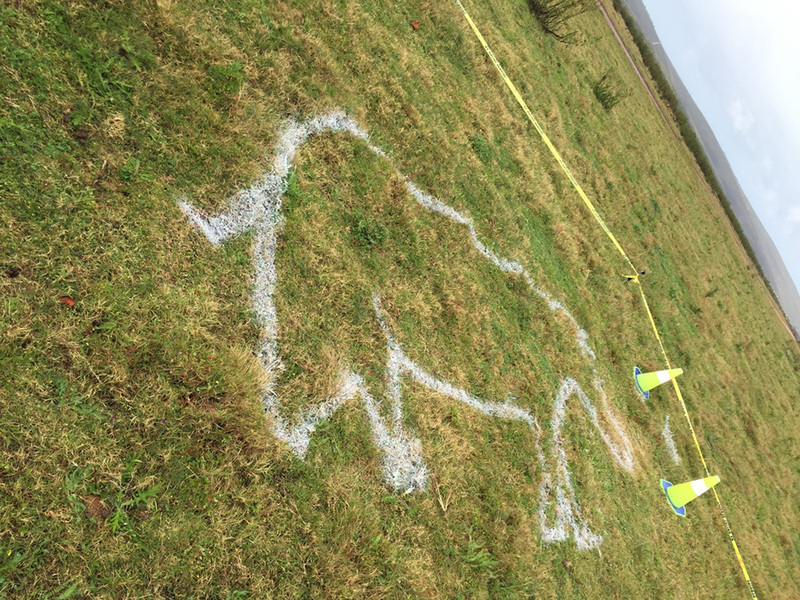 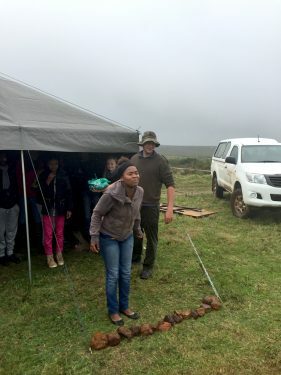 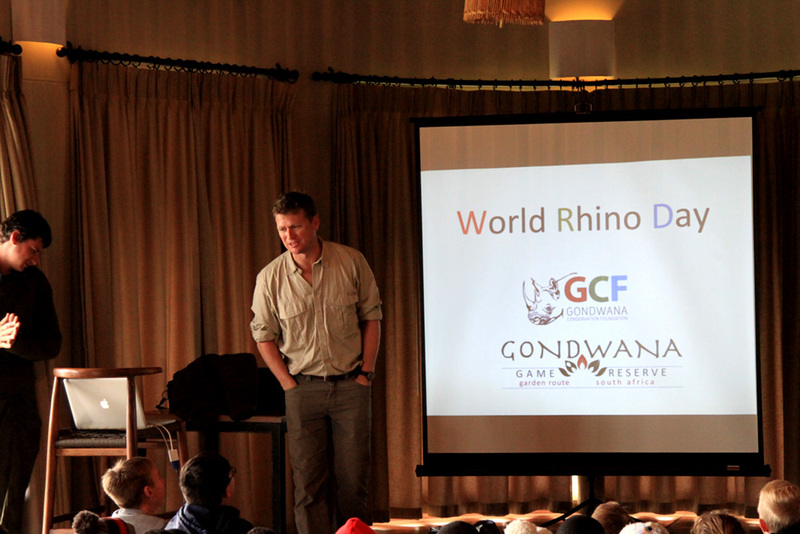 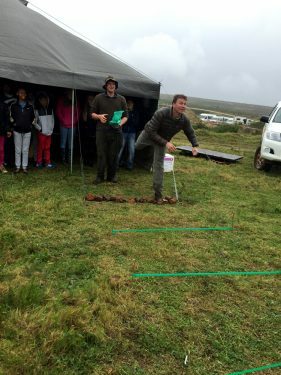 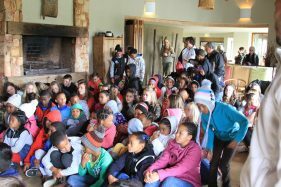 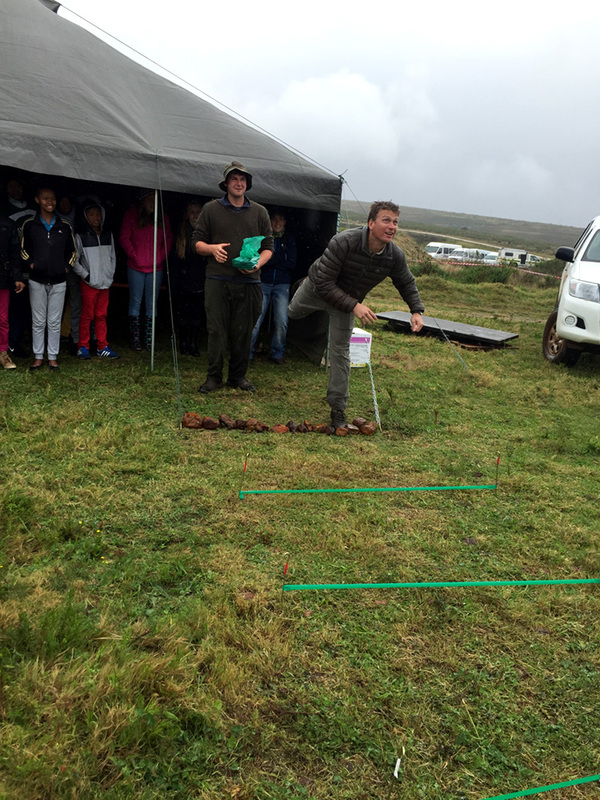 World Rhino Day was celebrated on Thursday September 22nd , at Gondwana Game Reserve, through our Gondwana Conservation Foundation (GCF), hosted 125 school children from numerous schools in the Mossel Bay area for a carnival style celebration. 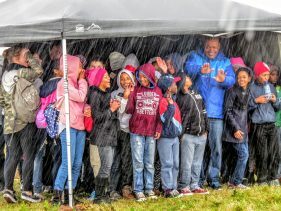 I would name the schools it may help get more press. 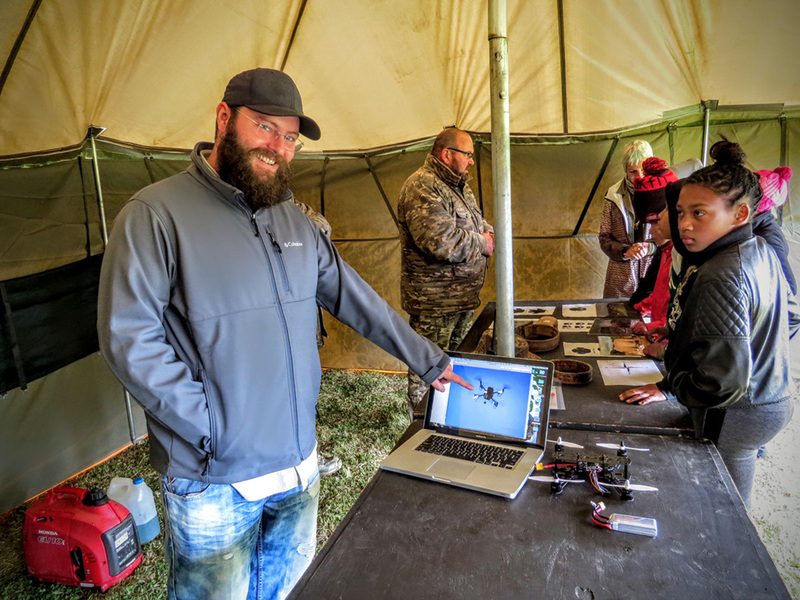 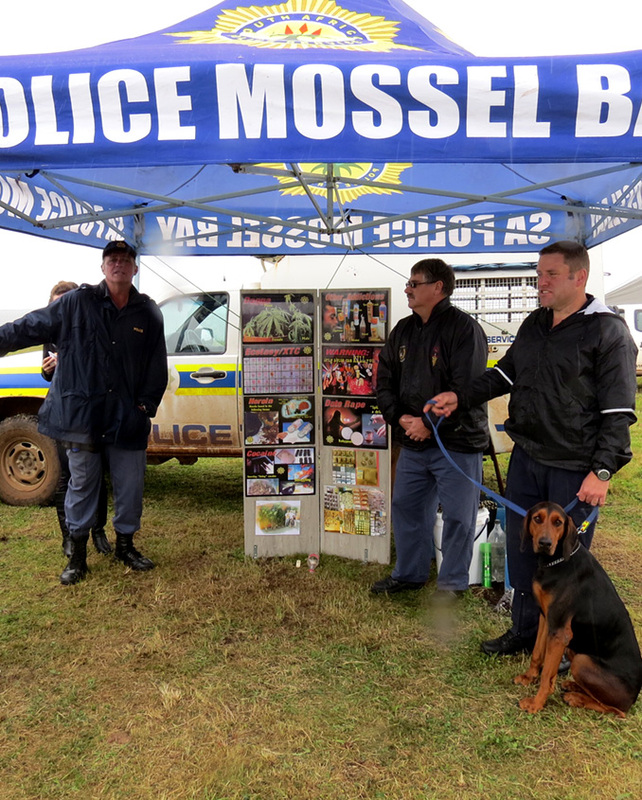 There were conservation presentations, hands on activities, SAPS K9 unit, music, food and fun for everybody involved. 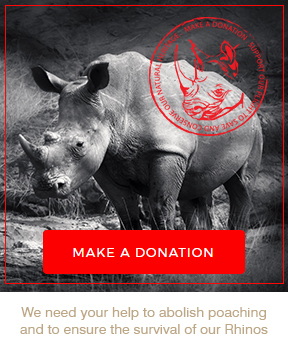 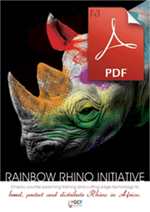 We celebrated Gondwana’s and South Africa’s Rhinos and then highlighted the risk of poaching we face as well as the consequences poachers face when caught. 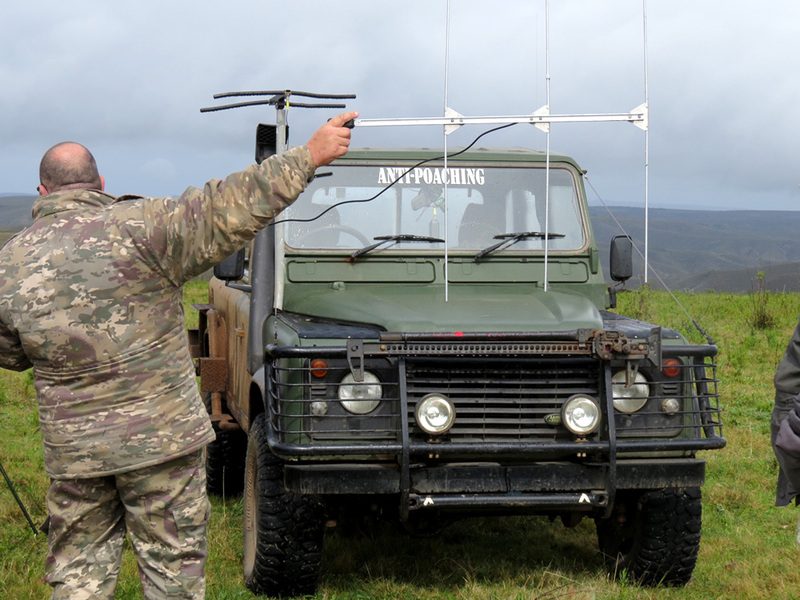 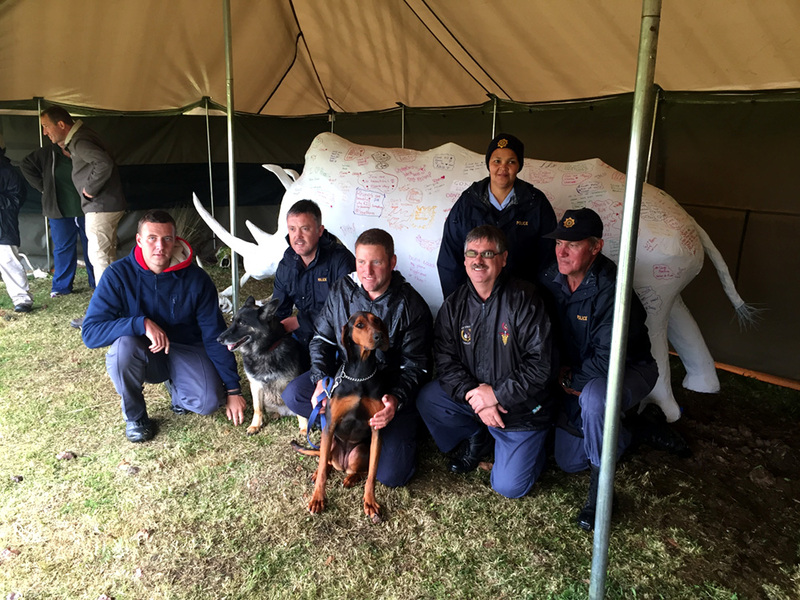 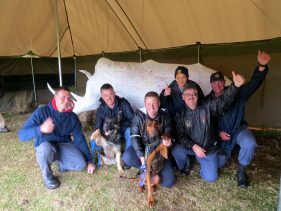 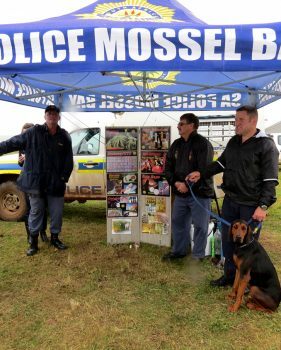 Gondwana’s grassy plains transformed into a stage for the Langeberg SAPS Dog Unit tracker dog and endangered species specialist tracker dog. 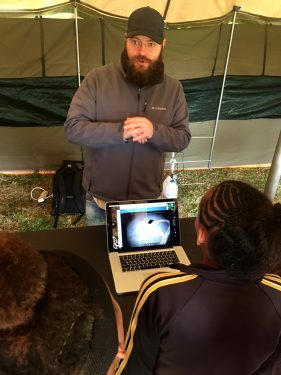 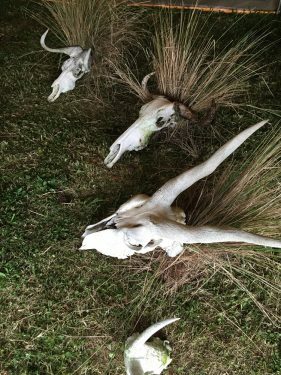 Activity stations were set up including wildlife dung identification, a wildlife skull display, and a spook drool competition. 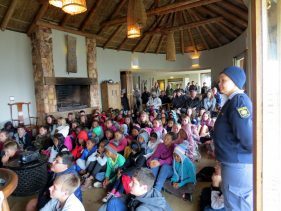 The children learned about the reserve’s rhinos and the dedicated Anti-Poaching Unit (APU) Gondwana deploys to protect them. 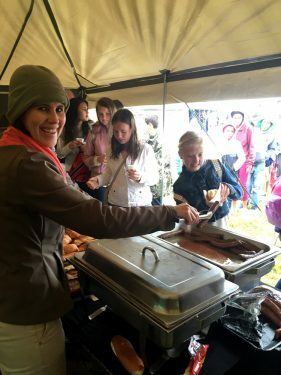 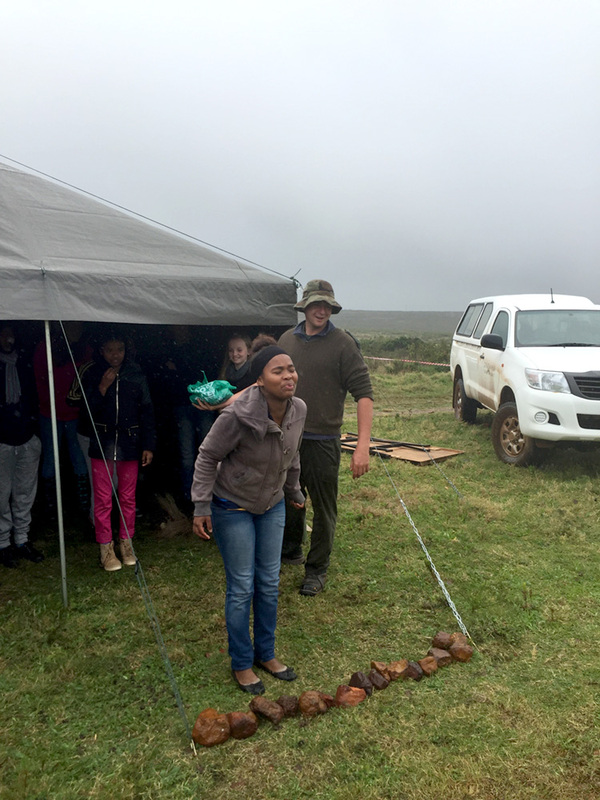 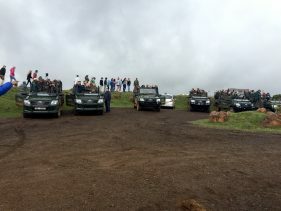 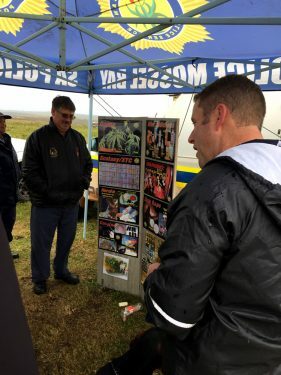 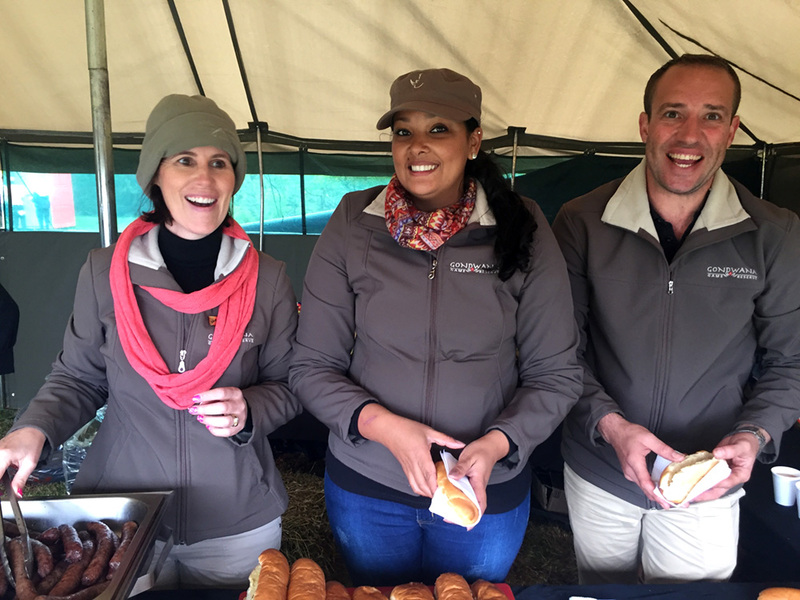 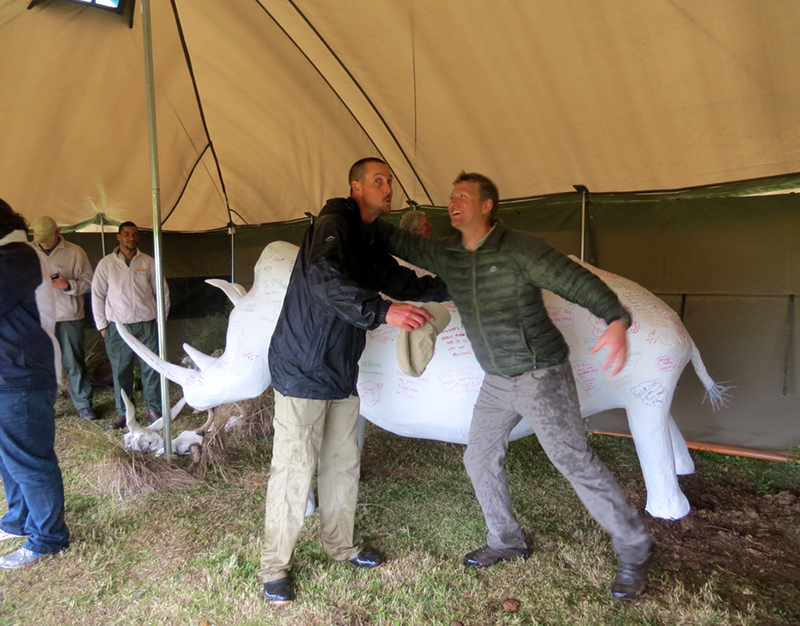 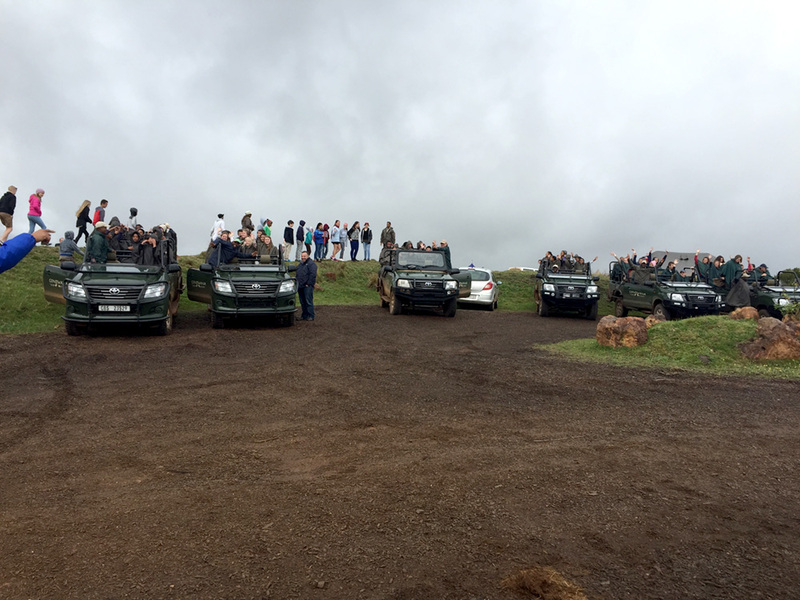 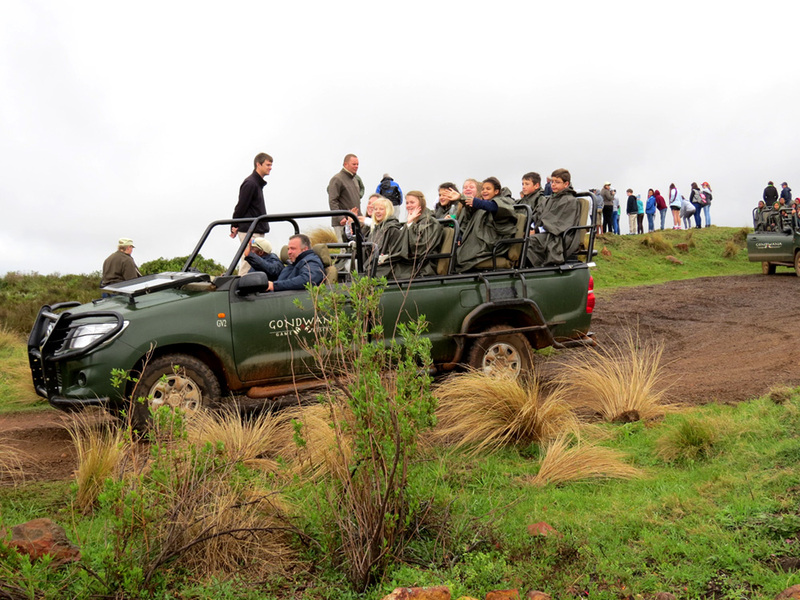 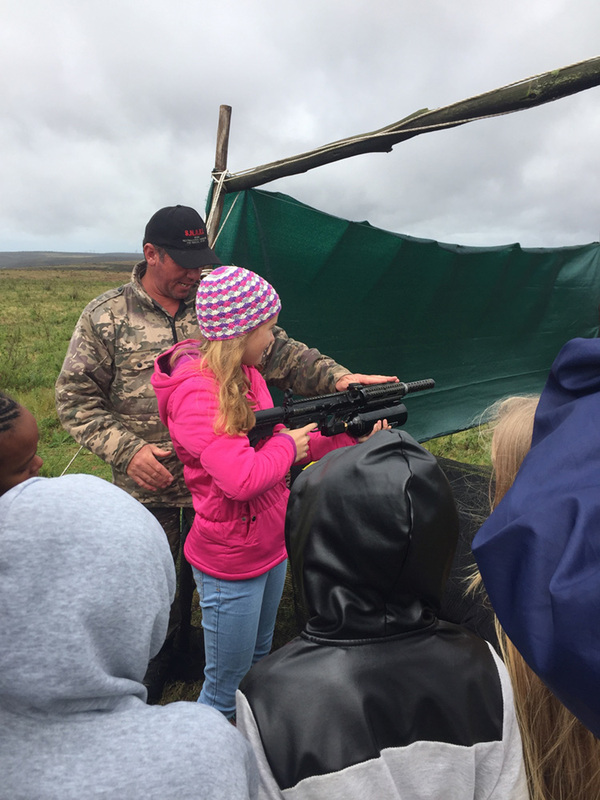 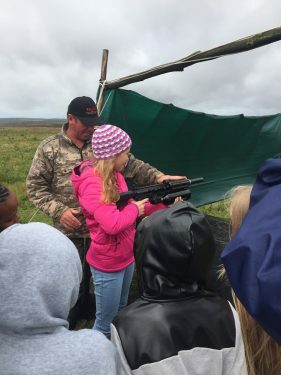 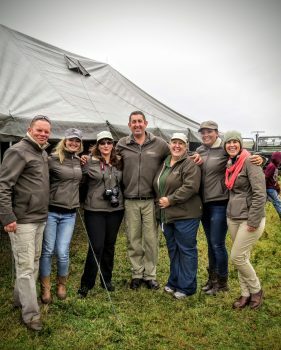 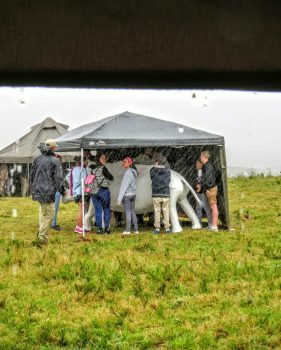 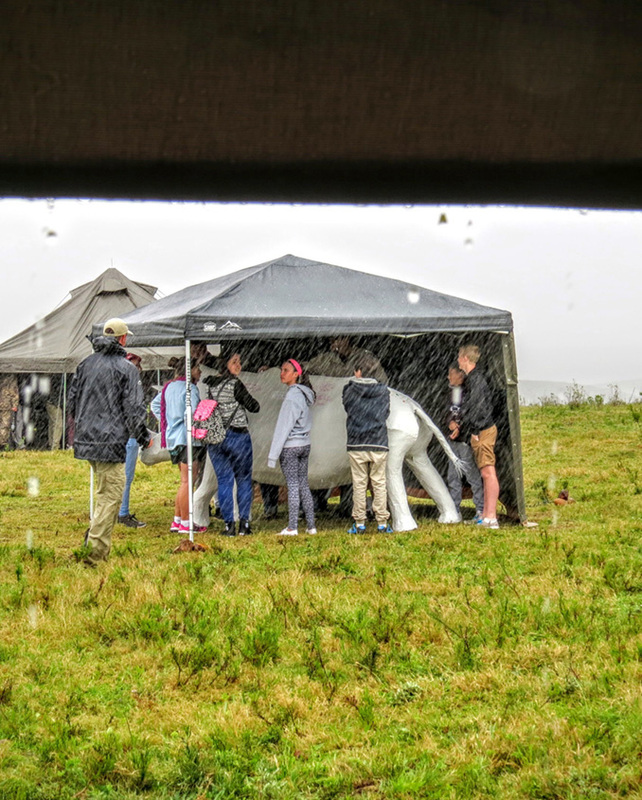 Rain could not dampen the spirits and lessons were learned about rhino feeding habits, threats rhino face, investigation of wildlife crime and the technological aids we use to combat poaching. The take home message for all the children was simple; Everyone has a role to play in saving South Africa’s rhinos and the first step is awareness within our immediate community. 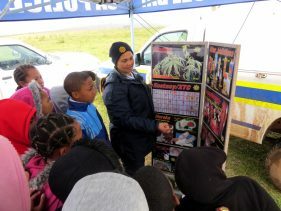 Participants were tasked to take this message home and in turn inform their peers, families and schools about the lesson learned on the day. 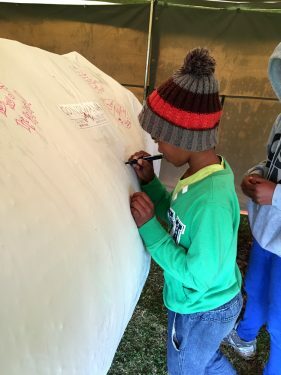 Lenny, our life size rhino model made of wire and papier-mâché became the focus of the day with personal messages of support written on Lenny in bright colours by all the children. 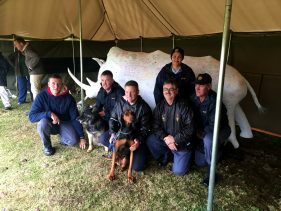 Named after a Black Rhino that used to call Gondwana home, Lenny will be sent into the community for regional display to further raise awareness and spread this important message. 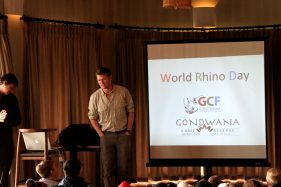 This World Rhino Day celebration was a successful collaboration between Gondwana Conservation Foundation and our surrounding community. 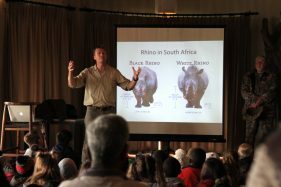 Because no one wants to live in a world without rhinos, these kids are determined to contribute to keeping Rhinos safe. Children writing on mascot Lenny. Having their say against rhino poaching.